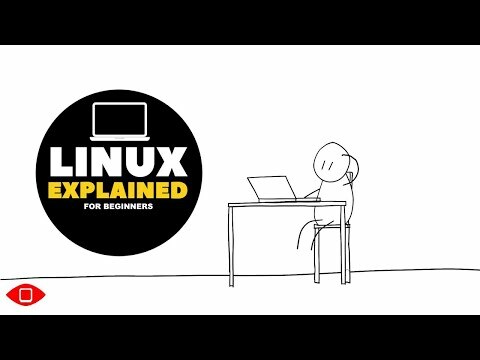 Is Linux is an operating system, and if not, why do people call it an operating system? We answer both questions in this video! We dive into a brief explanation of what an Operating System is, what a kernel is, and the history of linux, gnu, and the naming controversy. 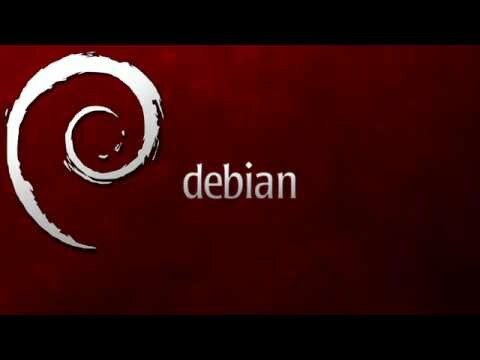 FREE Your Mind aims to provide simple, helpful, and easy-to-understand videos on Linux and Free Software. Thanks for watching! Feel free to ask us questions in the comments, like, and subscribe! :) Cheers. 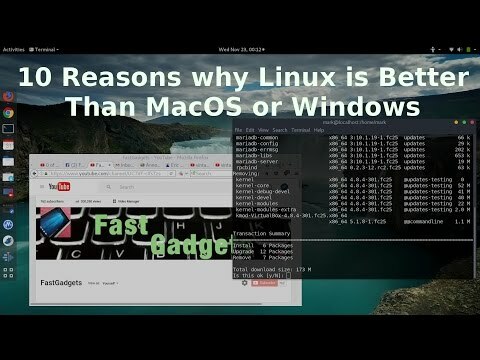 Interested in LInux, but can't decide which version to use? 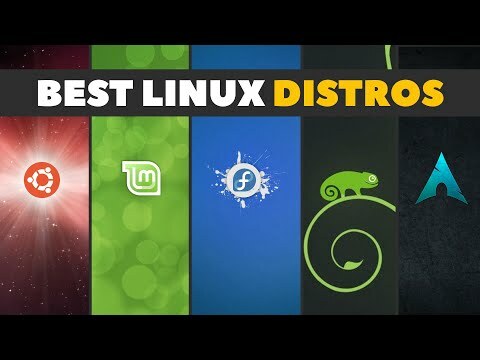 We show the top 5 most popular Linux versions (a.k.a. "distros"), their user-friendliness, benefits, and suggested users. Thanks for watching! TrueOS is a Windows or Linux alternative based on the FreeBSD operating system. 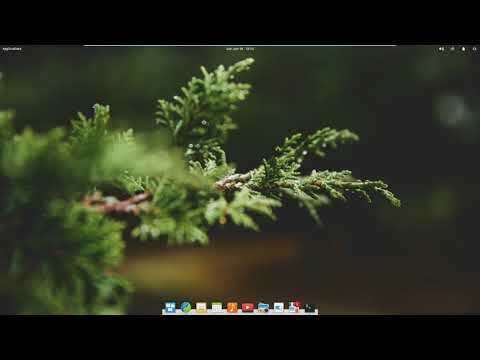 In this video I install TrueOS in VirtualBox, and also try out a range of applications. 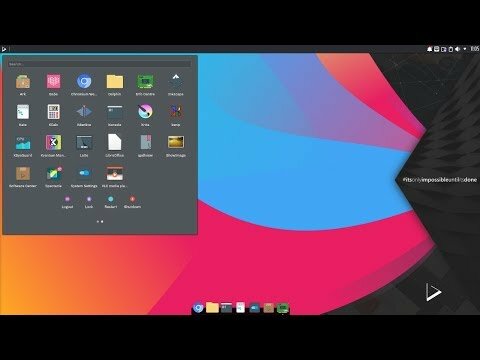 Nitrux OS comes with Nomad Desktop on KDE Plasma 5, and is based on Ubuntu 18.10. However, the preference is to use AppImage files instead of Deb packages. 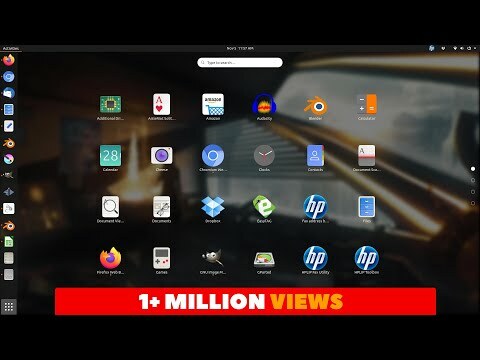 Nitrux have included their own unique Nomad Software Center for installing AppImage applications, and Nomad Firewall manager. 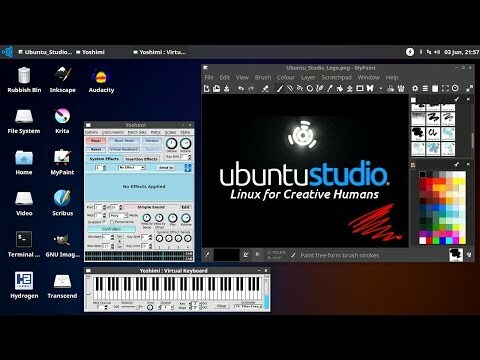 Ubuntu Studio combines the Ubuntu Linux operating system with a wide range of free creative applications. In this video I install the software and demonstrate the Audacity audio editor, Yoshimi synthesizer, Hydroden drum sequencer, GIMP photo editor, Inkspace vector graphics package, Krita and MyPaint digital painting programs, Scribus DTP package, Blender 3D modeller, and the Kdenlive, OpenShot and Pitivi video editors.